America has been devastated by a second civil war. The people have spent years divided, fighting their fellow patriots. Now, as the regime crumbles and the bloody conflict draws to a close, the work of rebuilding begins. One lonely crew, bonded under fire in the darkest days of battle, must complete one last mission: to secure a war criminal whose secrets could destroy the fragile peace that has just begun to form. 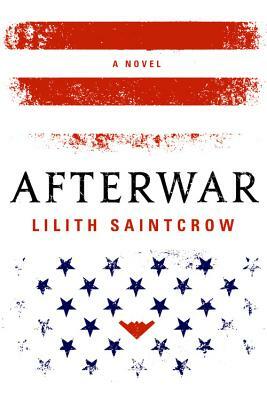 Bestselling author Lilith Saintcrow presents a timely and all-too-realistic glimpse of a future that we hope never comes to pass.